With a diverse team of experienced workers and decades of jobsite familiarity, Klumm Bros. provides commercial, industrial and residential demolition and excavation services, alongside a wide breadth of other capabilities. We invest in the equipment to get the job done right and tailor our services around the specific needs of your project to guarantee results. Reach us today for a free estimate! 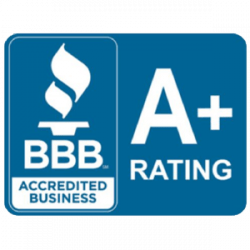 We’re members of the Ohio Contractors Association and the Home Builders Association of Greater Toledo, Inc and maintain an A+ BBB rating. Getting your development project started on the right foot means working with qualified demolition and excavation contractors in Toledo, OH. Instead of trying to contract multiple companies to get the various site prep services you need, choose the all-in-one solution that’s been working hard on jobsites since 1989: Klumm Bros.! Klumm Bros. provides commercial, industrial and residential demolition, excavation, concrete crushing, concrete removal, dump trucking, stone slinger and roll off box services in the greater Northwest Ohio area, including Toledo! Whatever the scope of your project or suite of services you need to get things moving, we’re ready to answer the call. 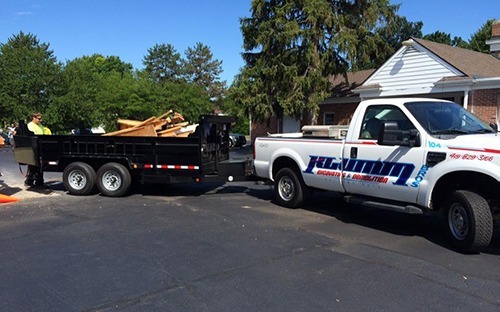 We offer more capabilities than other excavation companies in Toledo, OH, with all the experience you need to feel confident about your decision to work with us.  Our long-term employees have specialized experience and dedication to their work, which means your project gets done fast, better and more completely when we’re on-site. Call us for excavation services in Toledo, OH and let us go above and beyond with concrete breaking, hauling, recycling and more. We’ll set the stage and prep the site for a development that’s on-time, ahead of schedule and set up for success. Let us provide you with a free estimate on any services you may need—we promise to bring a world of value to your jobsite. We’ve been providing a full scope of excavation and demolition services since 1989 and bring nearly three decades of expertise to every jobsite we work on. Our services can be combined or booked individually, depending on the specific needs of your project. We tailor everything around you.  Our highly skilled staff comes from a diverse background in the construction industry, giving us unique insight into all types of jobsites and projects. More than just the usual demolition and trucking services, we also offer concrete crushing and recycling services that set us apart from other contractors! Get your development started off on the right foot with complete demolition, excavation and haulage services. Reach us today for a free estimate and let us go above and beyond for you.